Virgo is the sixth sign of the zodiac. It is associated with the Sixth House, and is ruled by Mercury, planet of communication. Virgos are modest, analytical and precise. Browse the links below to learn more about Virgo. How do you know when a Virgo man likes you? How do you know if a Virgo man does not love you anymore? Will a Virgo female get dirty in bed? Will the Virgo man commit? Should I challenge a Virgo man and show him that I am not easy to catch? How does the Virgo man deal with a breakup? 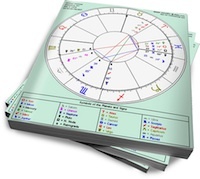 Virgo is most compatible with other earth signs (Taurus, Capricorn) and water signs (Cancer, Scorpio, Pisces). 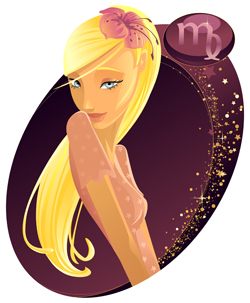 View the posts below to see how Virgo gets along with the other signs of the zodiac. Does Aries man truly love Virgos? Can a Sagittarius woman and a Virgo man make it work?